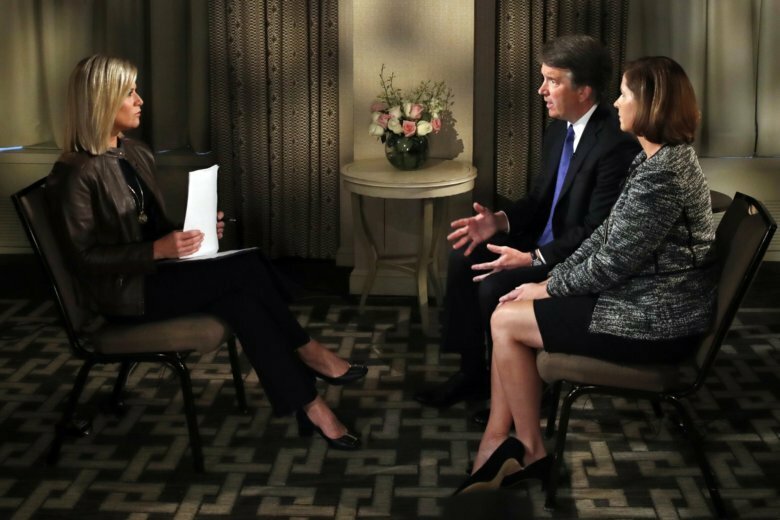 Brett Kavanaugh is interviewed on television, telling Fox News Channel that he never sexually assaulted anyone in high school or at any other time in his life. At the United Nations General Assembly, Trump is set defend his rapprochement with Kim Jong Un and his decision to remove the U.S. from the Iran nuclear accord. Secretary-General Antonio Guterres will spotlight the breakdown of trust around the globe and the need to counter unilateralism and reinvigorate international cooperation. The once-beloved actor and comedian faces anything from probation to 10 years’ incarceration when he’s sentenced for drugging and sexually assaulting a woman in 2005. Residents of Georgetown are watching the nearby Sampit River’s rise from Florence’s heavy rains and hoping the rarely flooded town keeps its centuries-long lucky streak alive. The world body and independent donors are rushing food to a desperate corner of northern Yemen where the AP found starving villagers living off leaves. After a long weekend spent wondering if he should resign or would be fired, Deputy Attorney General Rod Rosenstein will have a meeting with Trump later this week. Hundreds of kindergartens and nursery schools in the country are using smartphone software applications designed especially for preschoolers. In recent months, black bears have shredded a car’s interior, wandered into a liquor store, taken a dip in a hot tub and even woken residents in their own bedrooms. Ben Roethlisberger throws for 353 yards and three touchdowns as Pittsburgh edged Ryan Fitzpatrick and Tampa Bay 30-27.